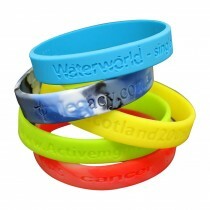 Silicone wristbands can prove to be a very effective item for promotional events or fund raising events. They can be designed with trendy graphics and most attendees won't object to wearing them. Most importantly, it fetches the attention of security personnel or staff. 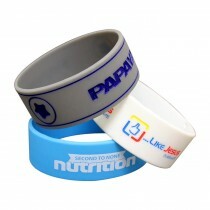 Wrist bands secure and promote at the same time during any event. We have the perfect event wristbands for your company, whether in custom-printed form or straight off the shelf. Event Wristbands come in more varieties than many would think, with a choice of features making it easy to meet any set of requirements. 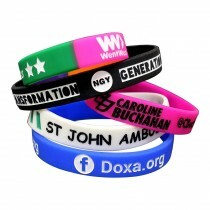 The alternatives of wristbands have always been available in plenty. You cannot just stop exploring it. 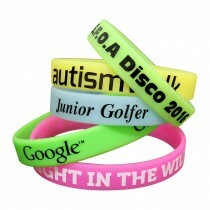 With so many options that deliver in so many different ways, acquiring the perfect wristbands for any event is easy. Event Wristbands ranging from simple, affordable, ready-to-go wristband accessories to custom-printed, extra-wide plastic bands can help make any gathering even more successful. Our great prices, fast turnaround time, top-quality customer service, and industry-leading selection make us the top source for wristbands of any kind. 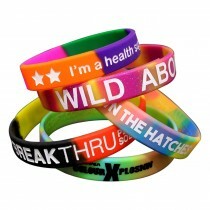 Vibrant colors are one of the distinctive factors of our silicone wristbands. And we understand this quite well. This is attractive and also comes with a number of positive factors. 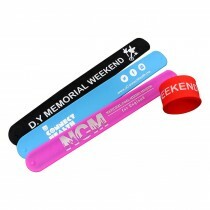 A wide range of color options makes it simple to match wristbands with a particular event's or organization's branding. In addition to making counterfeiting more difficult, distinctive colors thereby contribute directly to the overall experience of any event. Selecting two or more colors allows for at-a-glance enforcement of different levels of access with correspondingly low error rates on the part of personnel. 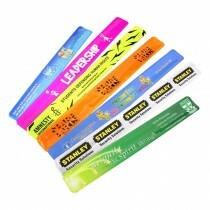 Convention bands with unique branding using our ink injected customization options could improve security and make auditing and revenue tracking easier. 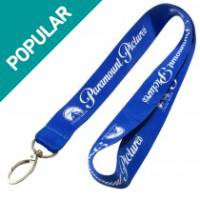 While wristbands of any appropriate kind will help ensure that only authorized persons enter an event or controlled area, choose a specific range of colours can up the ante further. Unique numbers can be associated with particular persons access privelages, giving security personnel the ability to recognize and put a stop to a common type of unauthorized access. Wristbands with branding can also be used to collect data about how guests move and engage with an event, leading to improved results at the next conference or show. How you ask? 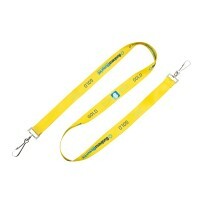 Have people present their wristband for a special offer or gift. 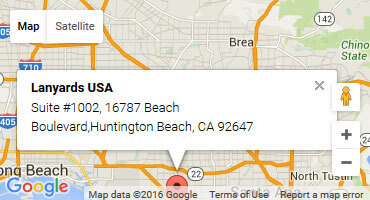 Or to redeem a discount at certain vending locations around your festival, trade show or event. Whether with subtle customization on standard-sized bands or a bold, standout logo on our thicker 1" silicone wristbands, meeting any branding goal can be very convenient with such customer rubber wristbands or custom bracelet solution. 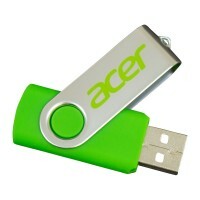 And unlike many other accessories, this is very easily usable and noticeable. Customized wristbands contribute even more to security while enhancing the overall cohesiveness of any branding initiative. The comfort of wearing a wristband often plays a crucial role. Wearing a wristband should not mean suffering from discomfort or pain. Thoughtfully designed fasteners and appropriately sized wear areas help wristbands conform gently and comfortably to their owners, without sacrificing security, even when worn for days. Proactively addressing what might seem like a minor complaint can help make any event even more of a success. 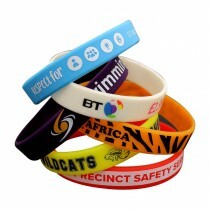 One of the prime reasons or intention of wristbands is to be seen by others. While some bands become noticeable quite easily, others might not be so eye catchy. And considering the acceptance of the youth that is more than just bold colors, wristbands with sparkle finishes, metallic surfaces, or glow-in-the-dark elements can add even more flash, fun, and excitement to an event. Designed, like other rubber bracelets, to hold up well over the course of even multi-day events, eye-catching bands of these kinds are as practical as they are engaging. Sometimes these items are called rubber wristbands and this is a type of wristband however our wristbands are not just any old type of wristband. They are 100% hypoallergenic silicone material which is made to the highest quality standard before being screen printed or debossed with your message. 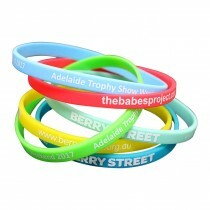 The material of wristbands plays a very important role. Let us customize silicone bracelets with your branding ,conference bands and similar accessories must be strong but light in weight and durable but comfortable to wear while resisting stretching, tearing, or other manipulation. Our selection of wristband materials that all meet these requirements makes it easy to find the perfect product for any budget and set of goals.